Per te 30€ di bonus in bolletta! LA GAMMA “PORTA I TUOI AMICI LUCE” È DEDICATA AI CLIENTI TITOLARI DI SITI AD USO DOMESTICO CON FORNITURA DI ENERGIA ELETTRICA IN BASSA TENSIONE. LA COMPONENTE ENERGIA RAPPRESENTA CIRCA IL 43% DELLA SPESA COMPLESSIVA PER L'ENERGIA ELETTRICA DI UN CLIENTE DOMESTICO TIPO (RESIDENTE, CON CONSUMI ANNUI PARI A 2.700 kWh E POTENZA IMPEGNATA PARI A 3 kW), IVA E IMPOSTE ESCLUSE. LE RESTANTI COMPONENTI DI SPESA SONO APPLICATE SECONDO QUANTO DEFINITO, PUBBLICATO E AGGIORNATO PERIODICAMENTE DA ARERA E COME INDICATO NELLE CONDIZIONI GENERALI DI FORNITURA. TUTTE LE OFFERTE LUCE DI ENEL ENERGIA PER LA CASA GARANTISCONO ENERGIA CERTIFICATA COME PROVENIENTE DA FONTI RINNOVABILI ATTRAVERSO IL SISTEMA DELLE GARANZIE DI ORIGINE DEL GSE.  AL CLIENTE CHE PORTA UN AMICO IN ENEL ENERGIA IL BONUS DI 30€, FINO A 150€ PER UN MASSIMO DI 5 AMICI PER OGNI FORNITURA ATTIVA, SARÀ ACCREDITATO AL TERMINE DELL’INIZIATIVA, A PARTIRE DA SETTEMBRE 2019. I NUOVI CLIENTI RESIDENZIALI CHE ATTIVINO UNA TRA LE OFFERTE DEDICATE ALL’INIZIATIVA E USUFRUISCANO DEL CODICE AMICO, AVRANNO UN BONUS DI 30€ A PARTIRE DAL SECONDO MESE DI FORNITURA. L’EROGAZIONE DEL BONUS SARÀ IN QUOTE DI 5€ AL MESE E SI INTERROMPERÀ IN CASO DI RECESSO, CESSAZIONE, CAMBIO PRODOTTO E MOROSITÀ. OFFERTA SOTTOPOSTA A TERMINI E CONDIZIONI. REGOLAMENTO COMPLETO SU WWW.ENEL.IT. CONDIZIONI ECONOMICHE VALIDE FINO AL 25 LUGLIO 2019.